Bifocals are no big deal. 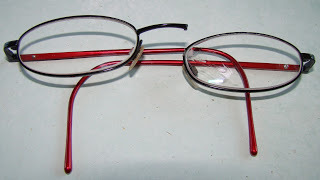 I have had trifocals for several years. The middle part is for the computer. I like the ones like the ones you have now.